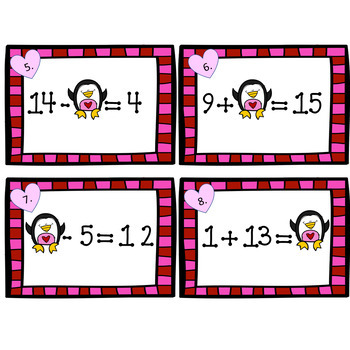 This resource includes 3 SCOOT variations- addition, subtraction, and mixed. 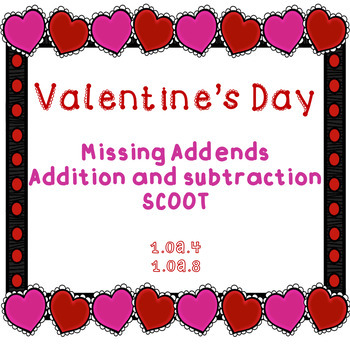 Each SCOOT has 10 problems, with the unknown in all positions. There are two recording sheet versions- one per page or two per page. The recording sheets can be used with each SCOOT. SCOOTs are a fun and engaging way to get kids up and moving! 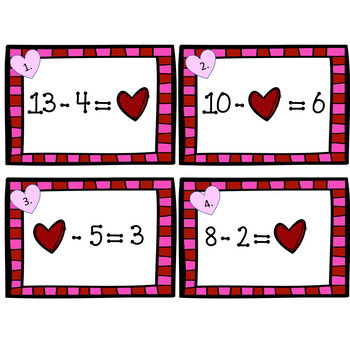 Place the SCOOT cards around the room and have students move to each question in partners. They will record their answers on the recording sheet as they move to each problem. 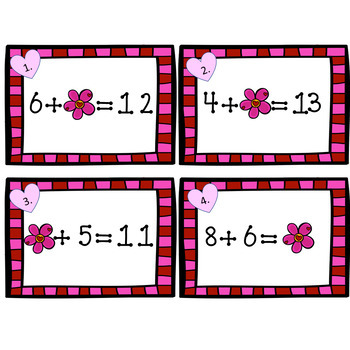 You can also use the problems as task cards for additional practice.